Hyundai Motor America debuts the all-new 2018 Accent at the 2017 Orange County International Auto Show. 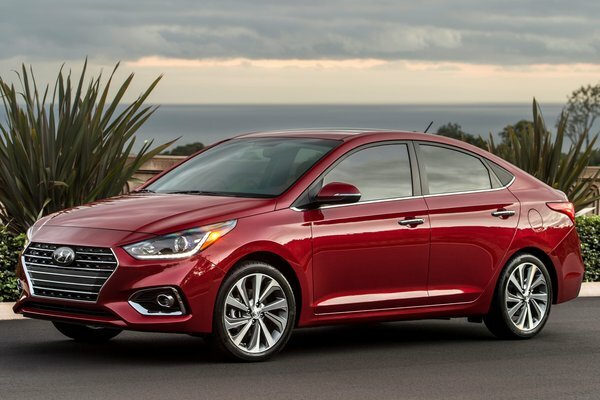 The 2018 Accent enters its fifth generation by building on the strengths of its predecessors with Hyundai�(TM)s modern engineering prowess. The result is a car with an expressive design, a high-tech interior, a more efficient powertrain, reduced cabin noise and remarkably improved driving dynamics. The company also infused its newest subcompact car with the latest safety and convenience features. The...Read.